David Chang's Chelsea restaurant is back with a different approach. 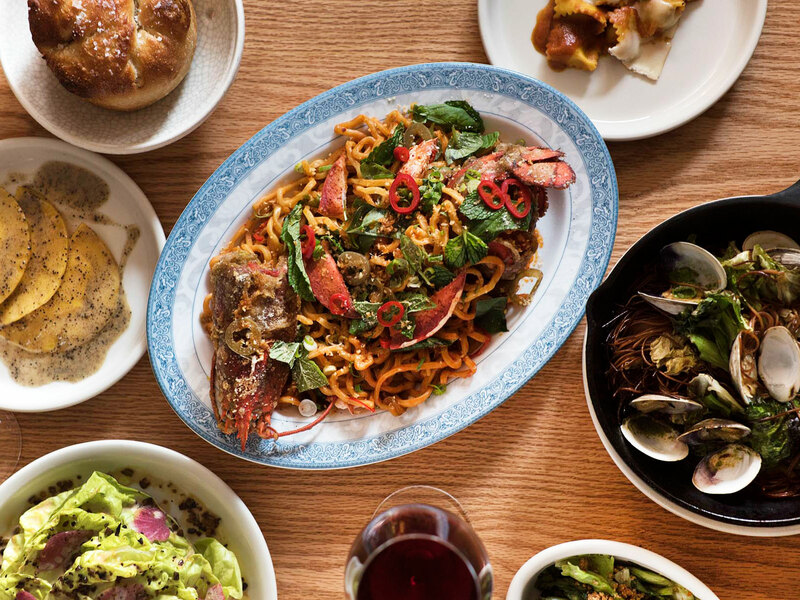 It's not surprising that Momofuku Nishi has already begun opening its doors after a September remodling, but what's on the menu is a little more unexpected: Italian food. Since opening in 2016, the Chelsea restaurant from David Chang and chef Joshau Pinsky was a bit of an outlier among the world-spanning Momofuku restaurant group, facing both difficulty finding an identity and receiving some unenethused reviews. Originally built as part of Momofuku's fast fried chicken chain, Fuku, Chang told Grub Street, Nishi went through several shifts before even opening. Three weeks before its debut, he says, "There was a crisis of, 'We don’t actually want to do that.'" This "crisis" ended in a Korean-Italian hybrid that was secondary to a different organizing principle: the goal was to try to run a no-tipping restaurant, "and then reverse engineer the concept from there." Unfortunately, the restaurant itself didn't help the cause, with New York Times critic Pete Wells decrying seating and acoustics that would "leave your lower back in knots and your eardrums in shreds." Fortunately for him, the new renovation seeks to deknot those back by replacing the communal tables and crate-like chairs with much more comfortable-looking seating designed by Muuto. The food, too, seems intent on increased focus. 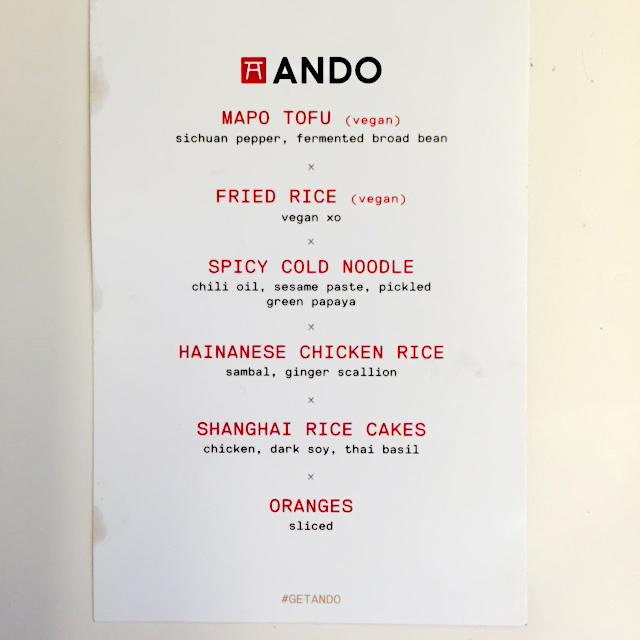 “The last thing we want is to just add another Italian restaurant," Chang told Eater, promising that while there will be some classics, they'll feature "a lot of interpretation on the food end from Josh of what Italian food could be,” which sounds a bit more like a food mission than to the business-model-driven hybrid Nishi began with. While it remains to be seen how successful Nishi's latest iteration will be, its creators are at least listening. "All the things that have worked for us have never quite worked out from the get-go," Chang told Eater in June, adding that Nishi is "probably the most Momofuku restaurant we have." Momofuku Nishi is currently in soft opening, with the closing intermittently until the week of the Oct 16.